Players are selected and invited via recommendations from their home club or typically graduate from the Gold level Academy group. Sessions will be delivered through the winter with an emphasis on improving playing performance. Ex Tour Pros are involved with the coaching delivery to ensure relevant playing skills are covered. Individuals GDL statistics are analysed and appropriate challenges and skill tests are recommended. Observed practice sessions are also available at no cost to the junior - these give the players an opportunity to raise any questions and also assist in their social development. If a player is not showing the necessary development it may be decided that they are best suited to the Academy Programme. 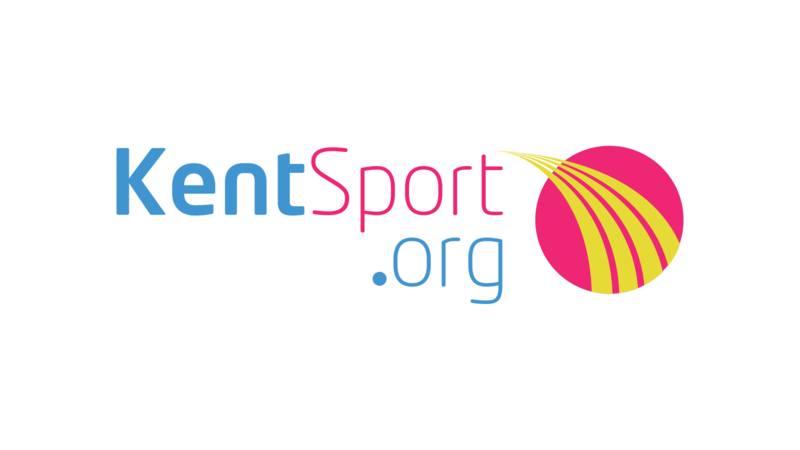 Kent has representative teams at U13, U14, U16 and U18 levels. Development is directed more to match preparation and creating 'Teams'. 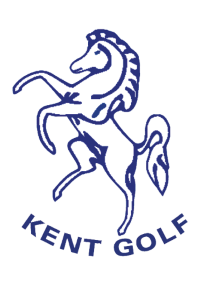 Activities includes introducing skills required for competitive Foursomes and match play techniques. These training squads are made up of those juniors who are currently performing well for their respective age group as well as those who have been identified as having good future potential. Typically selection for a County Team would come via the Regional Coaching, but it is possible that a late developer or someone who has recently moved to the county could be included. GDL statistics are continually analysed and individual development plans are discussed with recommendations for further development with identified specialists. If a player is not showing the necessary development it may be decided that they are best suited to the Regional Squads.